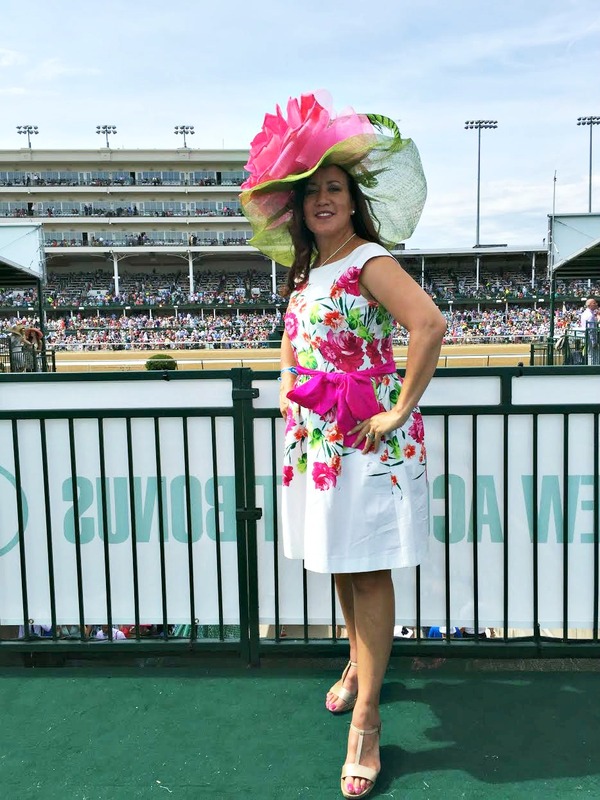 On Kentucky Oats Day, attendees are encouraged to wear pink in honor of the Oaks official flower – the stargazer lily – and in support of Churchill Downs’ official partnerships with Bright Pink and Horses & Hope. 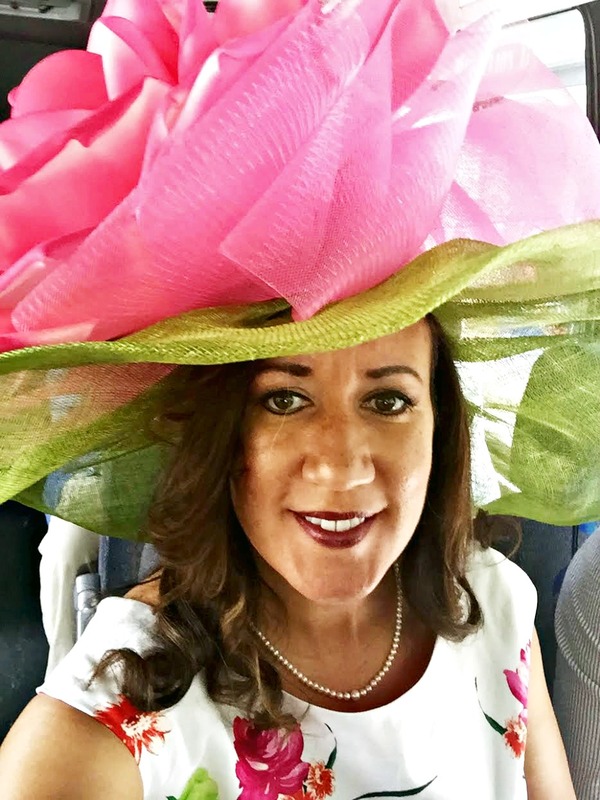 Bright Pink is the only national non-profit organization that focuses on the prevention and early detection of breast and ovarian cancer in young women. 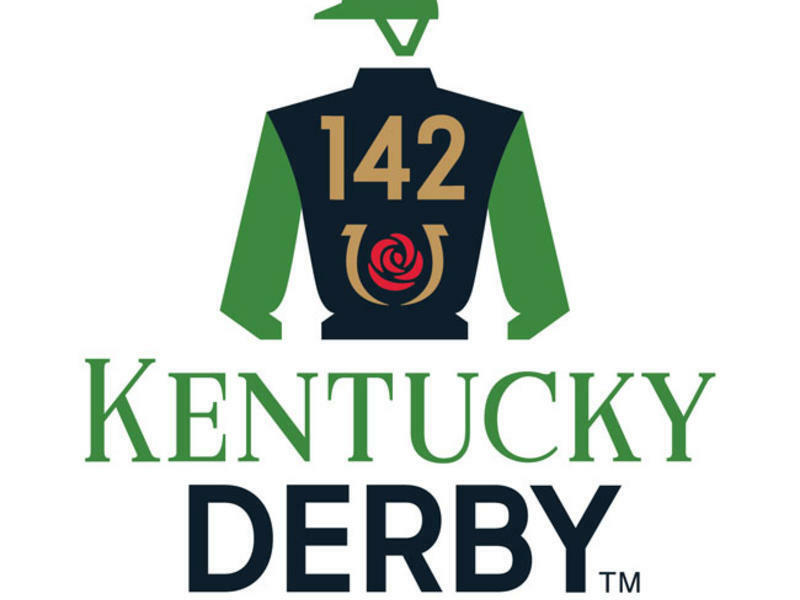 The Kentucky Oaks® is a Grade I stakes race for three-year-old Thoroughbred fillies staged annually at Churchill Downs ® the day before the Kentucky Derby®. 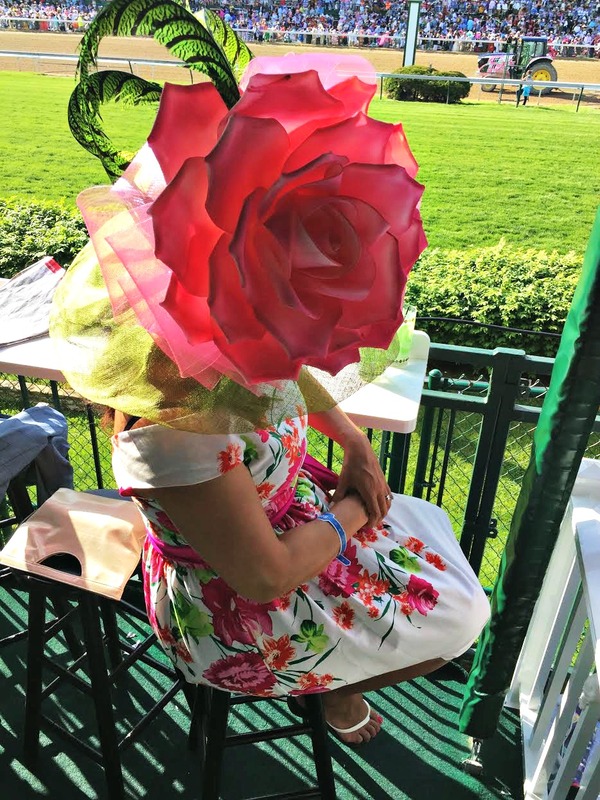 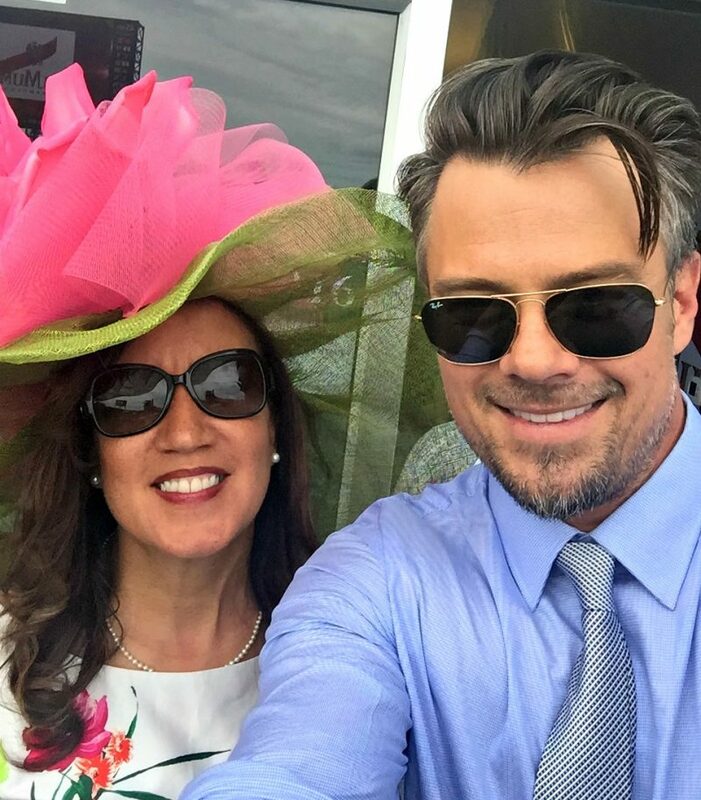 During Kentucky Oaks Day, the historic racetrack is decorated in pink bunting and the more than 100,000 guests are asked to prominently incorporate pink into their attire in an effort to raise funds and drive national attention to the fight against breast and ovarian cancer. 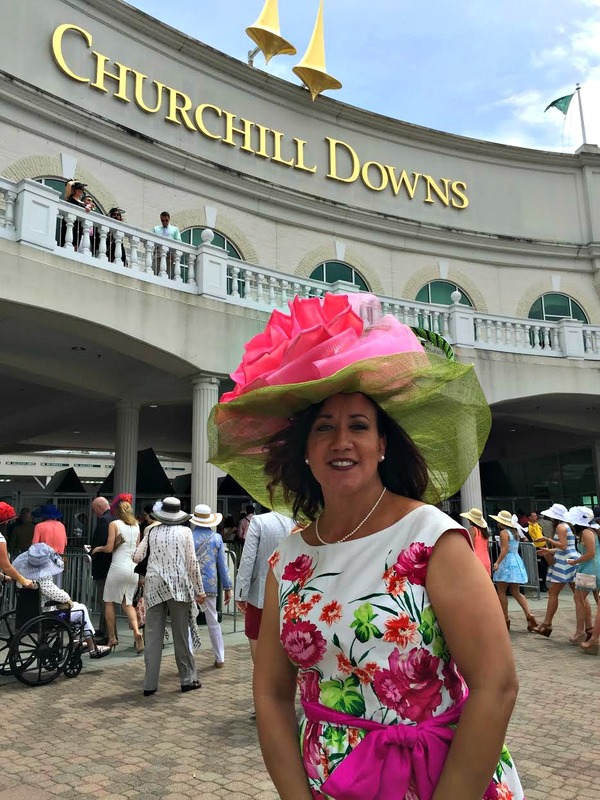 Churchill Downs has partnered with Bright Pink, the only national non-profit organization that focuses on the prevention and early detection of breast and ovarian cancer in young women. 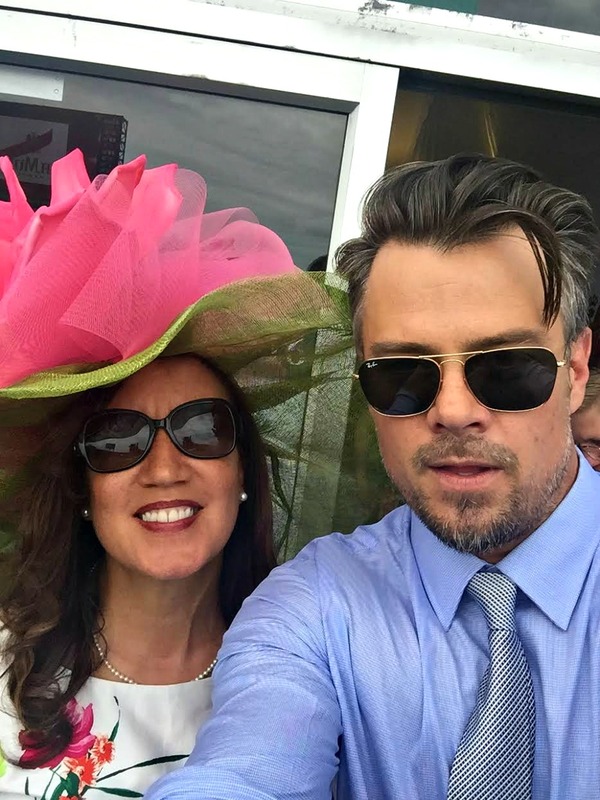 Bright Pink’s innovative programs equip, educate, and empower young women to be proactive by reducing their risk or detecting these diseases at early, non-life threatening stages. 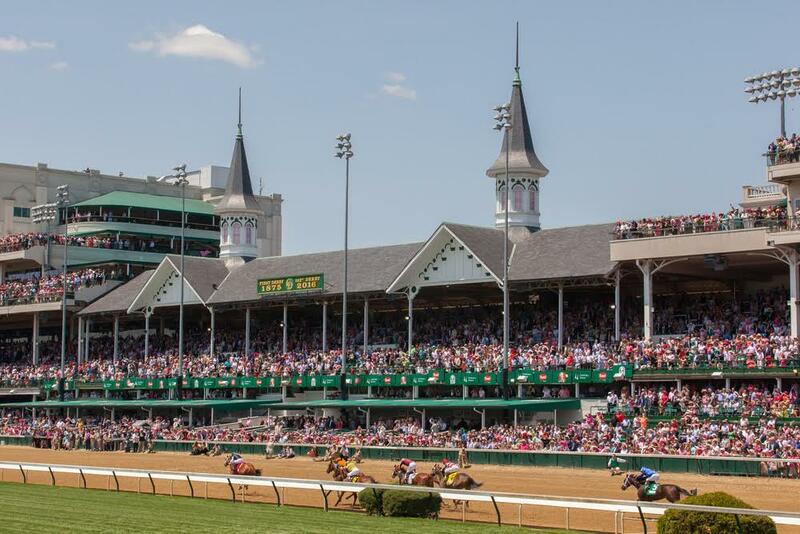 Through this partnership, Churchill Downs will donate $50,000 to Bright Pink, to be used towards the education, support, and empowerment of young women nationwide in the prevention of breast and ovarian cancer. 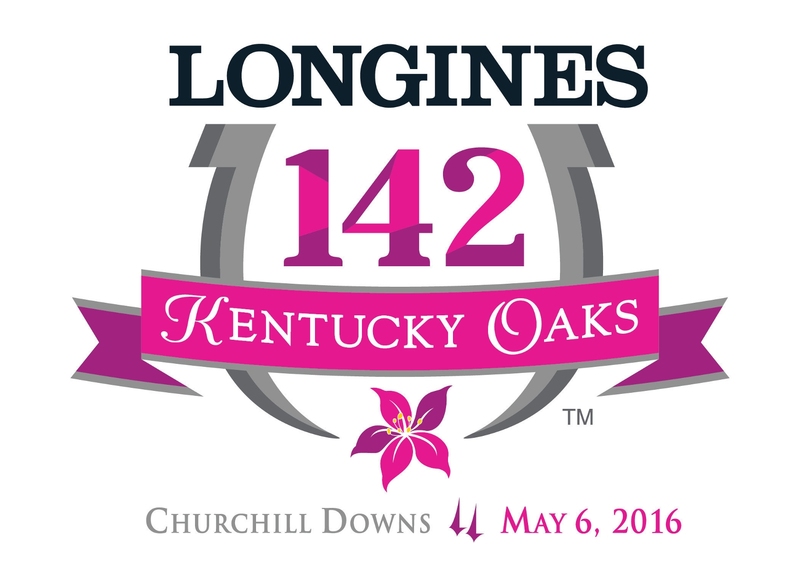 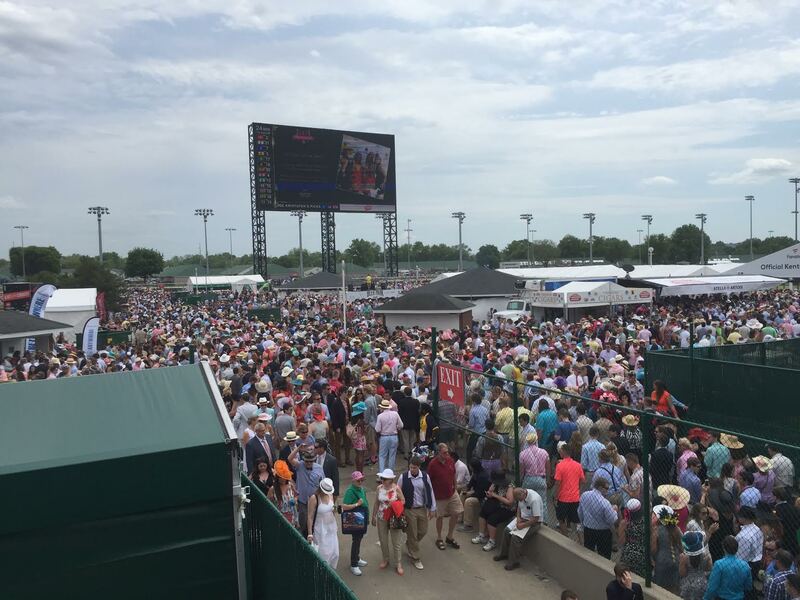 Churchill Downs invites Kentucky Oaks fans, like you, to donate too! 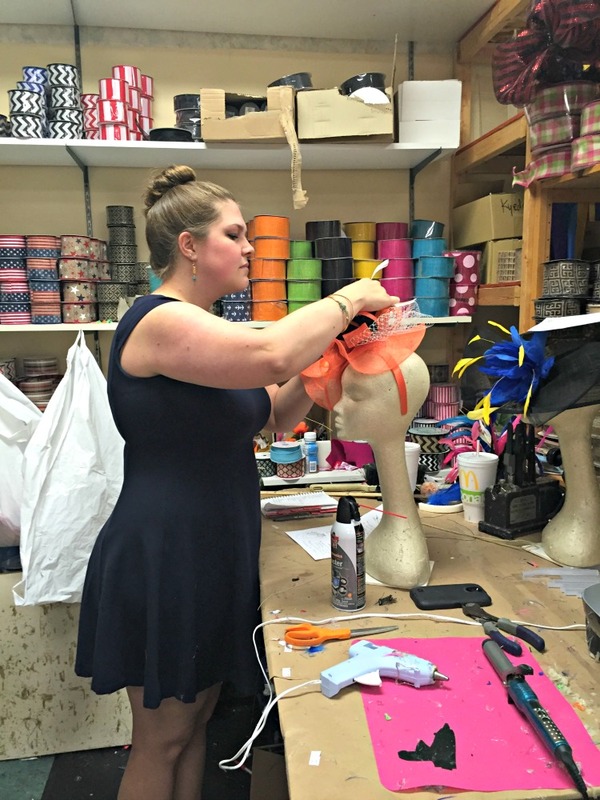 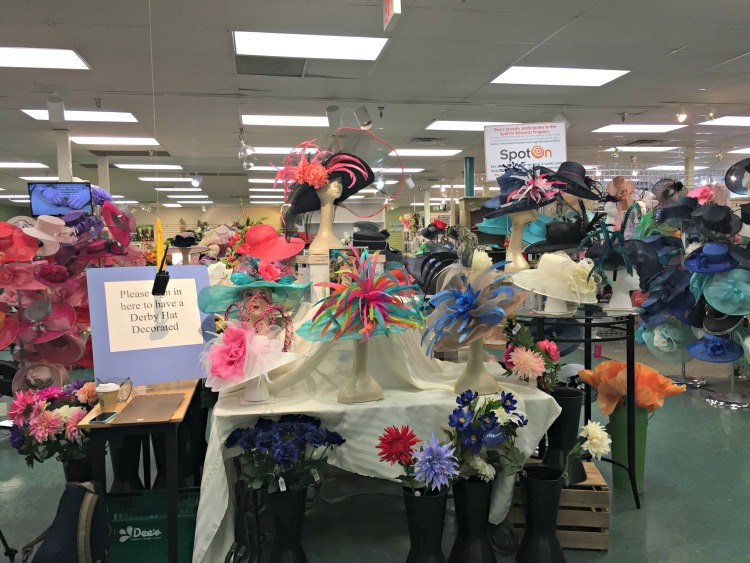 In addition to the online donations accepted here, donation stations will be located throughout the Churchill Down facility on Kentucky Oaks Day. 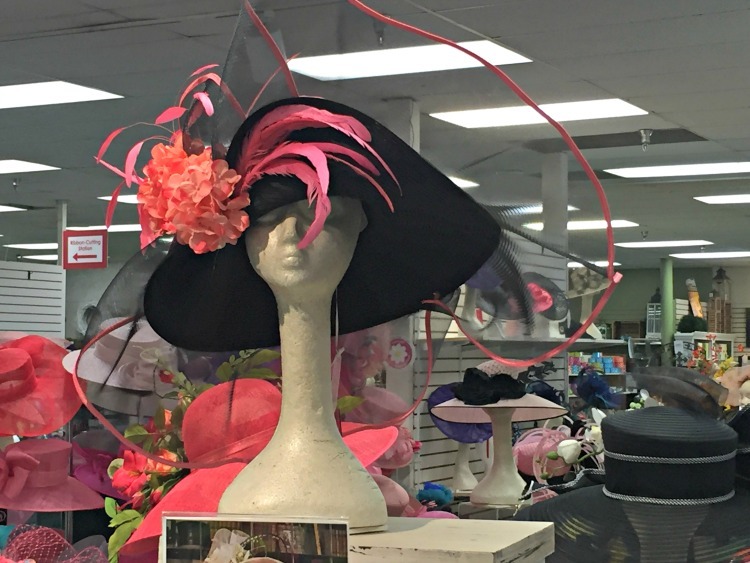 When you donate cash or write a check, you will receive a pink ribbon to accessorize your Kentucky Oaks attire! 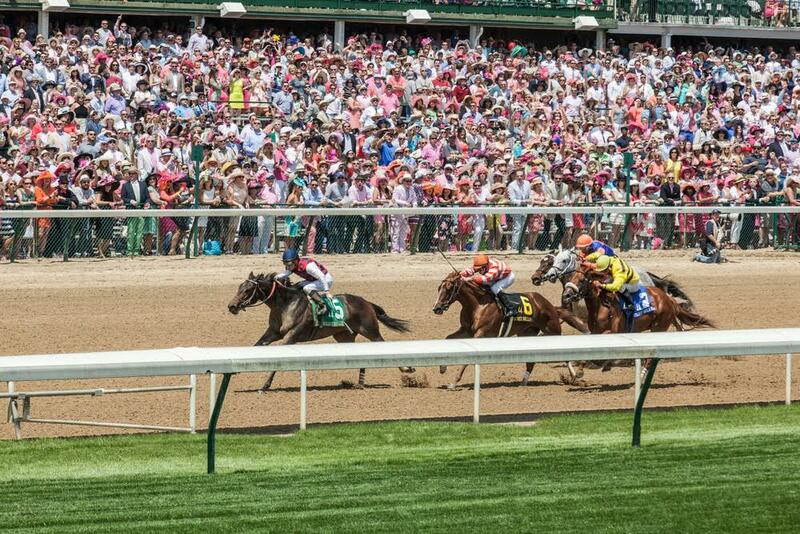 Furthermore, Churchill Downs will continue to support the mission of Horses & Hope. 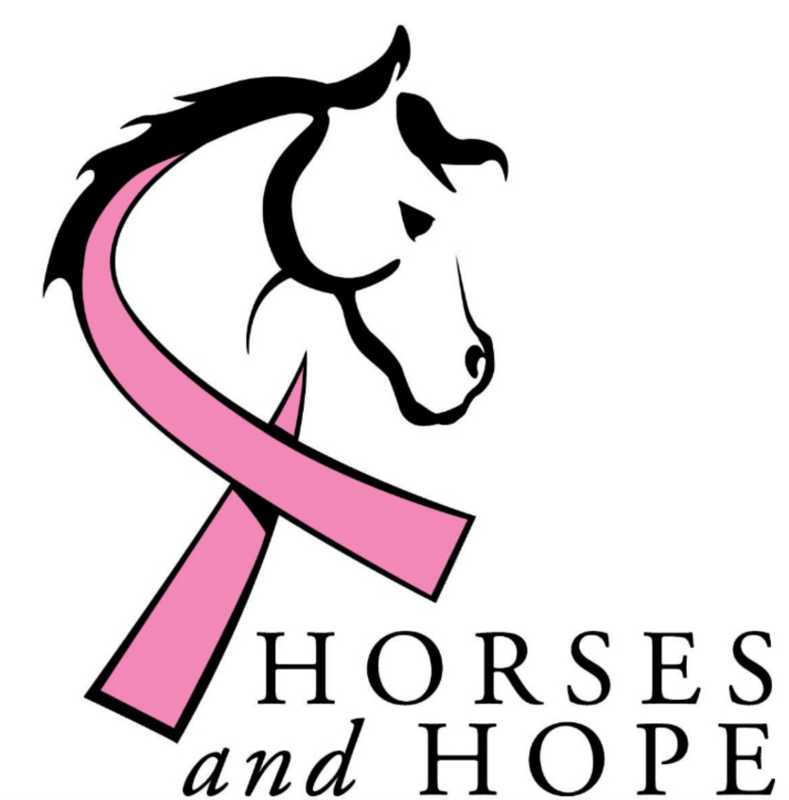 Horses & Hope is a regional organization that increases breast cancer awareness, education, screening, and treatment referrals to those who work in the Kentucky horse industry and their families. 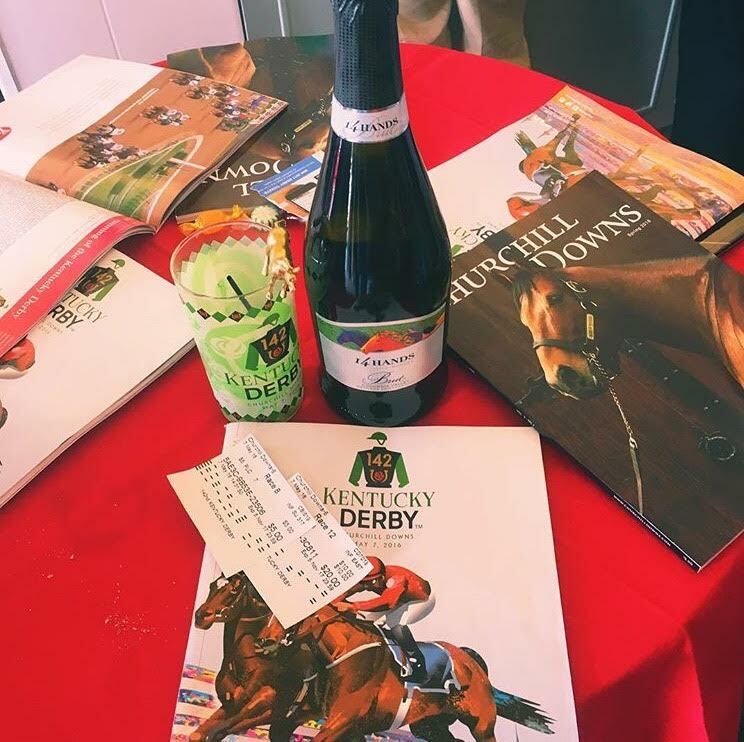 Churchill Downs will donate $30,000 to Horses & Hope in addition to $1 for the sale of each Oaks Lily, the official drink at Kentucky Oaks. 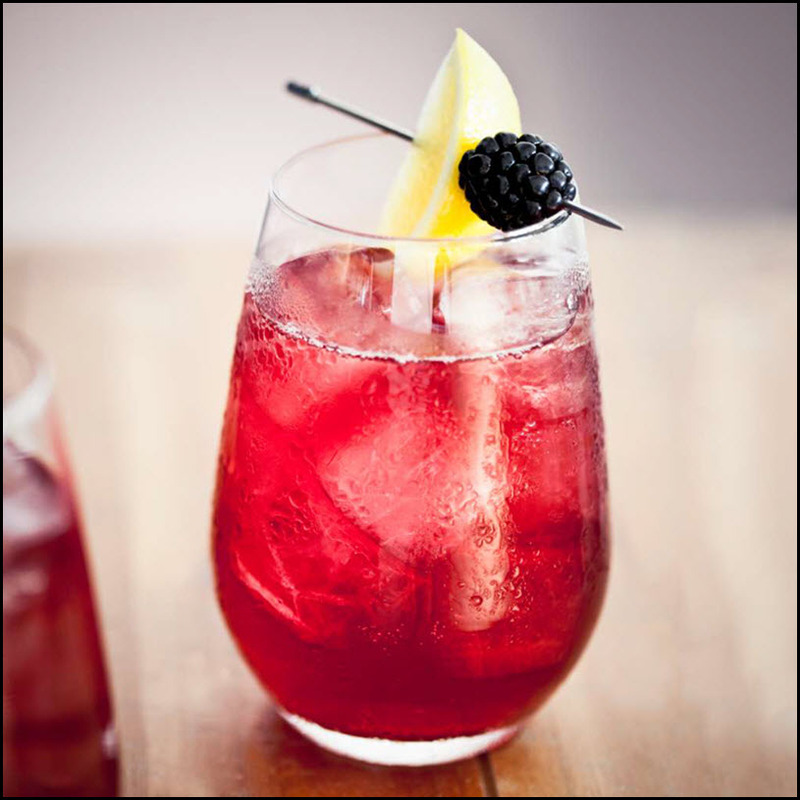 Preparation: Mix all ingredients with crushed ice and garnish with a blackberry and lemon wedge. 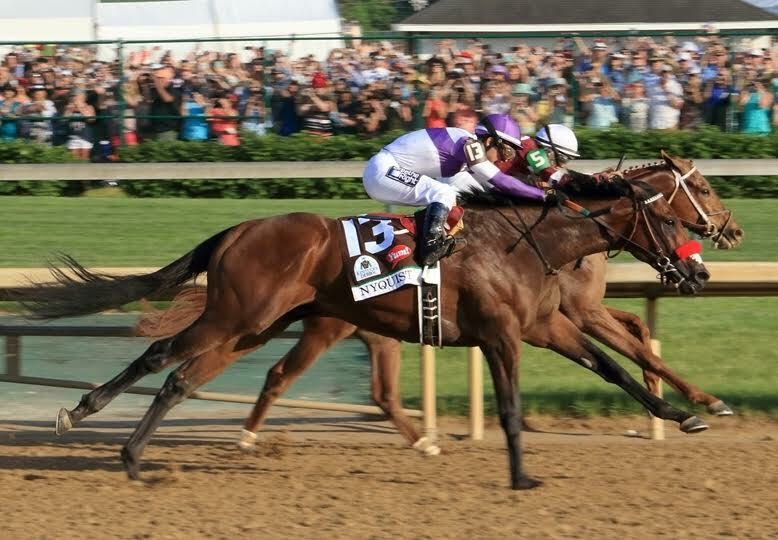 To learn more about 14 Hands, you can visit them on Facebook | Twitter | Youtube so you never miss the latest updates. 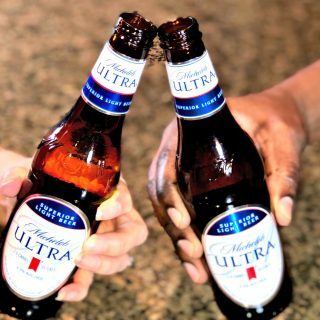 Click here to see my review of Split in Three.